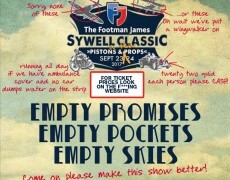 Sywell Classic Pistons and Props – Oh this could be such a good show! 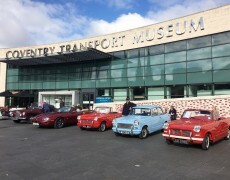 The weekend saw Coventry Car Day – a celebration of Coventry-built cars right in the heart of Coventry city centre. 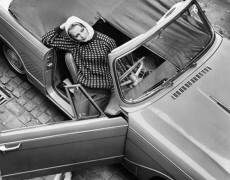 I think it is a period photo….